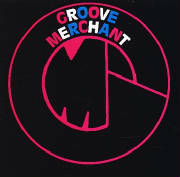 LRC LTD and Groove Merchant Records have been in business for over 50 years. 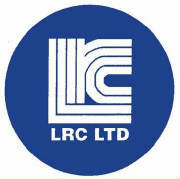 LRC is a production company that markets its own internationally critically acclaimed extensive catalog. LRC offers the catalog of Jazz and Blues productions of producer Sonny Lester. Our selections are used in motion picture soundtracks, commercials, radio and television as well as track sampling usage by major current artists. Please search keyword "Sonny Lester" for some fun facts.